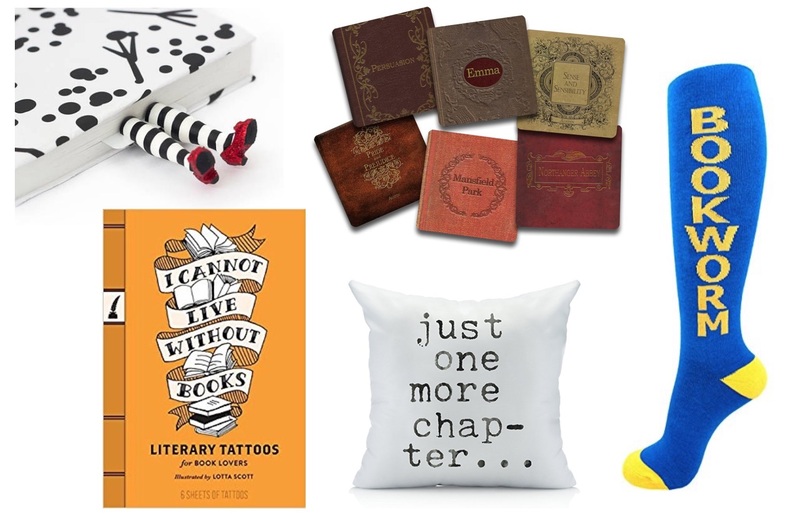 Behold… a dozen of our fave super fun, unique goodies for the book lovers you know. Super cool Wondershelf by Artori Designs. 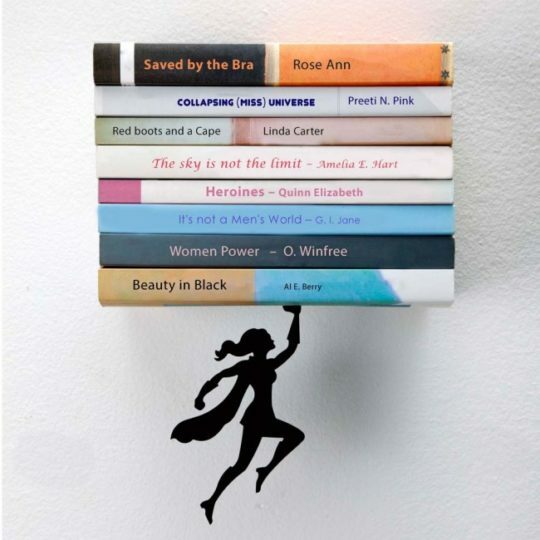 Thanks to the art of illusion and the power of a secret magnet, its Wonder Woman-esque silhouette appears to be floating in mid-air while taking on the weight of a stack of books. We cannot think of a more awesome way to show off our favorite women to read. 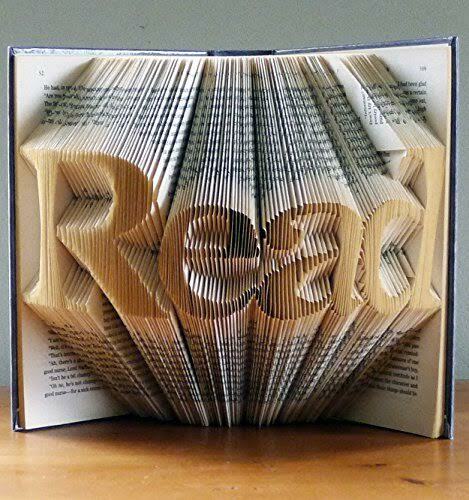 Book sculptures by artist Luciana Frigerio are the perfect gifts for book lovers. To create these bold three-dimensional designs, Luciana carefully and strategically folds the pages of recycled books to reveal a word, monogram or shape. You can watch her make one here. Jane Austen Neoprene coaster set by Neurons Not Included. 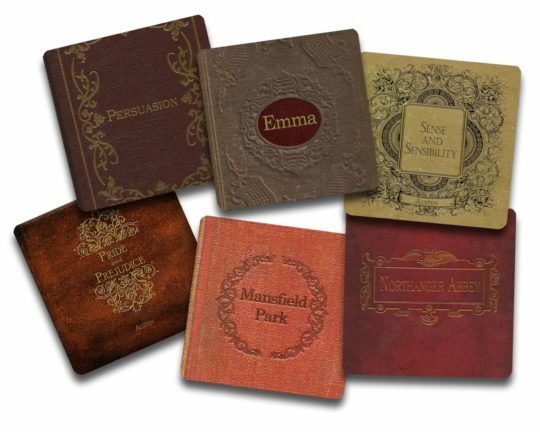 This set of 6 coasters features titles from Jane Austen’s major novels. Perfect gift for fans, novel readers, Downton Abbey lovers, or anglophiles. Rise and shine and please leave me alone! Know someone like this? 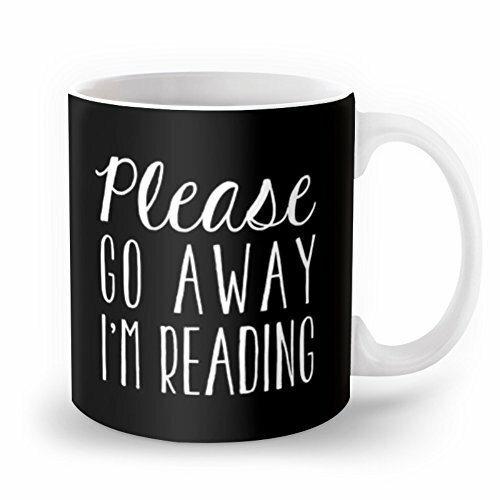 Gift them this “Please Go Away I Am Reading” premium ceramic coffee mug by Society 6. It’s available in 11oz or 15oz sizes. 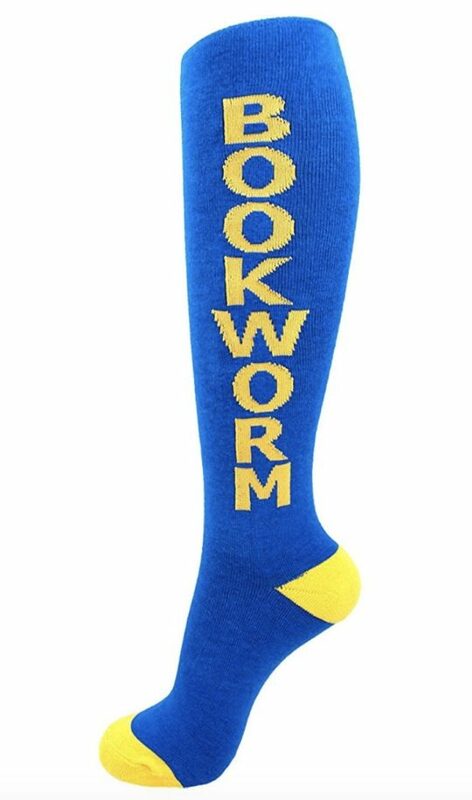 For the person in your life who walks around with their nose stuck in a book from twilight to breaking of dawn, these toasty “Bookworm” knee-hi socks by Erica Easley, founder of Gumball Poodle will make the perfect gift. They love to read, but also love to write…this book lovers pencil set features 7 pencils by Hafsah Faizal of Icey Designs. 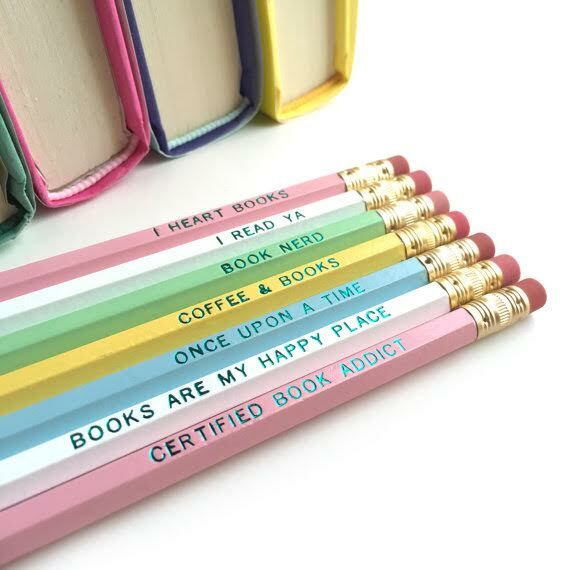 The high quality pencils feature the sayings: I Heart Books; I Read YA; Book Nerd; Coffee & Books; Once Upon A Time. Books are My Happy Place; and Certified Book Addict. Friends and family will love wrapping up in a good Book Scarf! 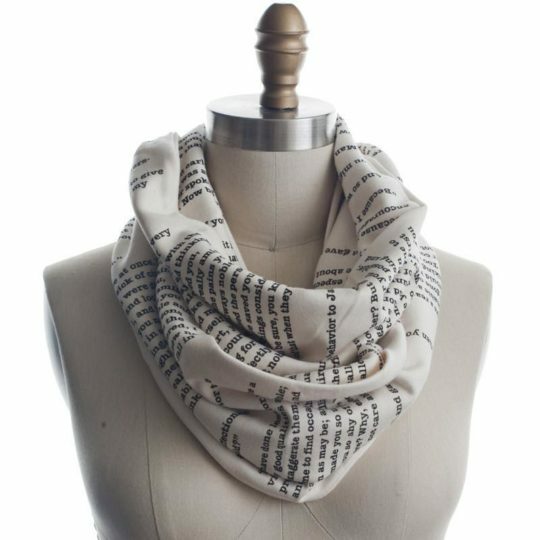 With a page from Jane Austen’s Pride and Prejudice screen-printed on a super-soft infinity scarf. This Storiarts Book Scarf, by Tori Tissell, is handmade from American-made, cream-colored 100% cotton jersey knit, about 63″ in circumference and 12″ wide. 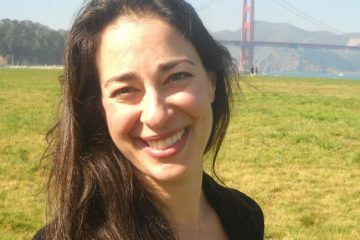 Storiarts scarves are patent protected so you know you’re getting an original, high quality Book Scarf! 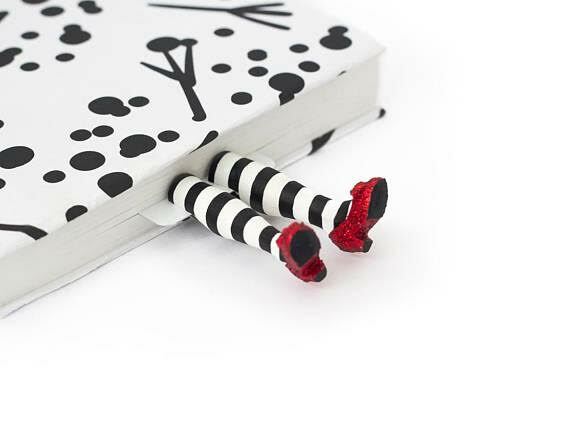 Super cool, leggy bookmarks that give the phrase “dive into a good book” a whole new, whimsical meaning. 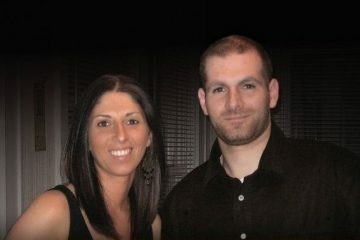 The genius creation of Olena Mysnyk, founder of My Bookmark. And if The Wizard of Oz isn’t of interest, Olena also has bookmark legs inspired by Star Wars, Unicorns, Harry Potter, and more. There’s a leggy bookmark for everyone! 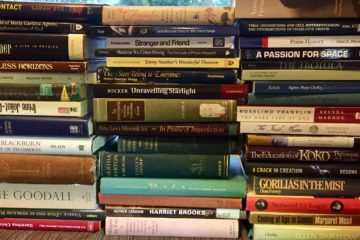 Books and tea. 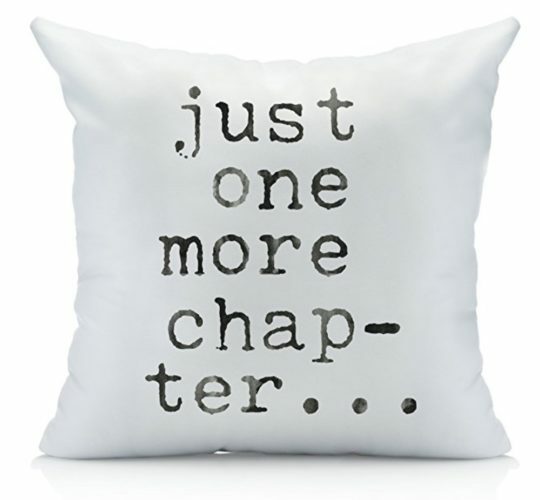 That’s pretty much everything book lovers need to be happy! 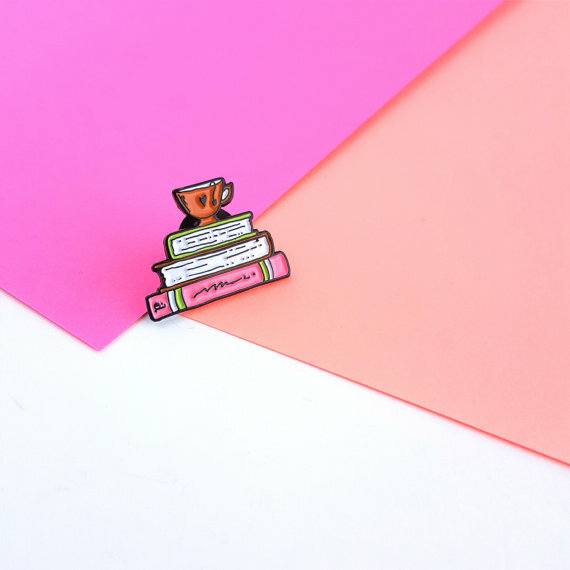 This hand lettered and doodled tiny pin, by Hafsah Faizal of Icey Designs, features a stack of books with a cup of tea on top. 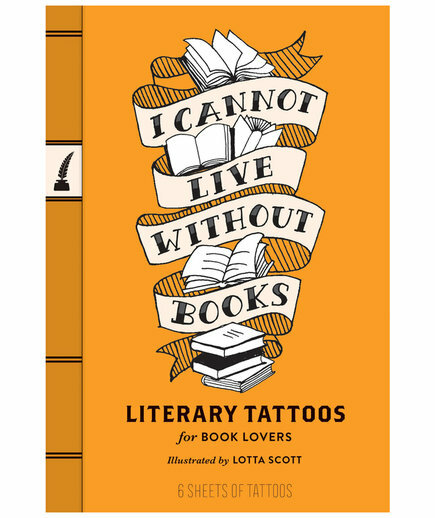 Literary Tattoos for Book Lovers by Lotta Scott features classic book-themed quotes and mantras for book lovers, celebrations of punctuation, and more, these temporary tattoos are the perfect way for bibliophiles to get inked in a non-permanent way. 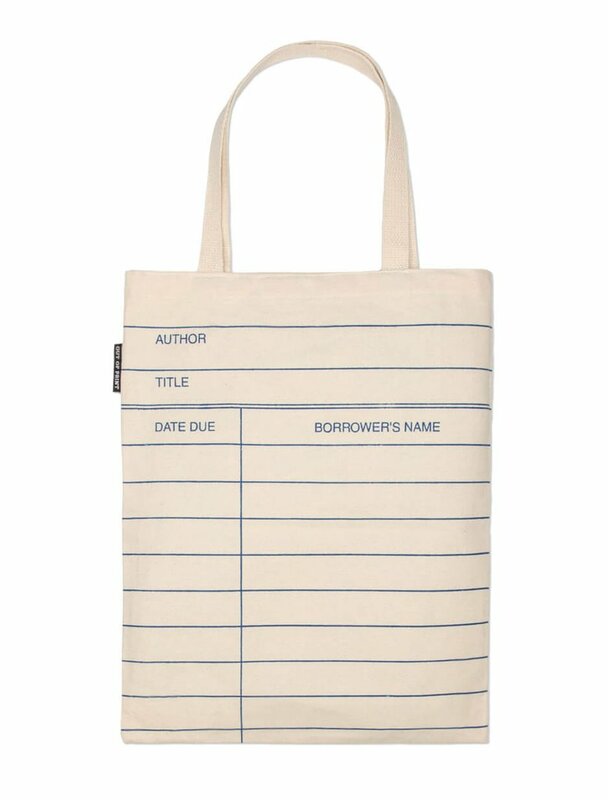 For those book lovers who also love libraries, check out this Out Of Print Library Card tote bag. 100% cotton. 14″ x 18″, made in the USA. 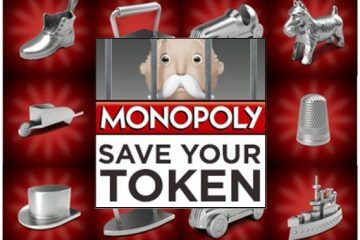 Available in other colors too!